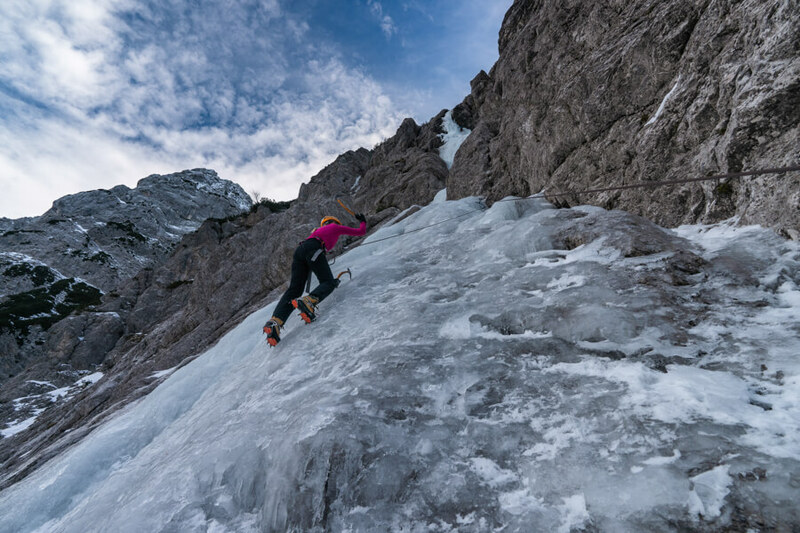 Let this vacation brings you a unique opportunity to go ice climbing with world champions. Highly qualified guides will teach you some basic rope handling and ice climbing techniques. The activity will take you not more than a half of day to experience something different with climbing the frozen waterfall. It is performed in small groups and includes all the technical gear in the price. 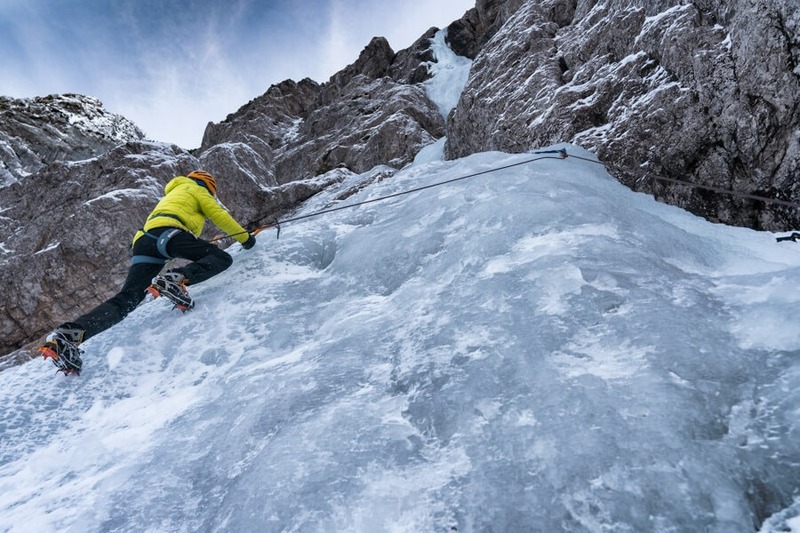 Accept the challenge and take the advantage of the unique opportunity to climb with world ice climbing champions. 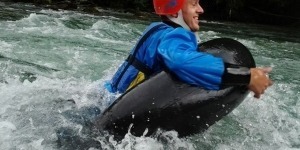 Let one of the ice sculptures or frozen waterfalls in the Alpine region be your playground for the day. The activity will start at 8 am and will take you not more than a half of day. Starting in the Bled area with transport to one of the many hidden magical winter spots in the region. The guide will provide you with all the technical equipment needed for the ice climbing all you need to do is dress warmly since you will be climbing ice sculptures. 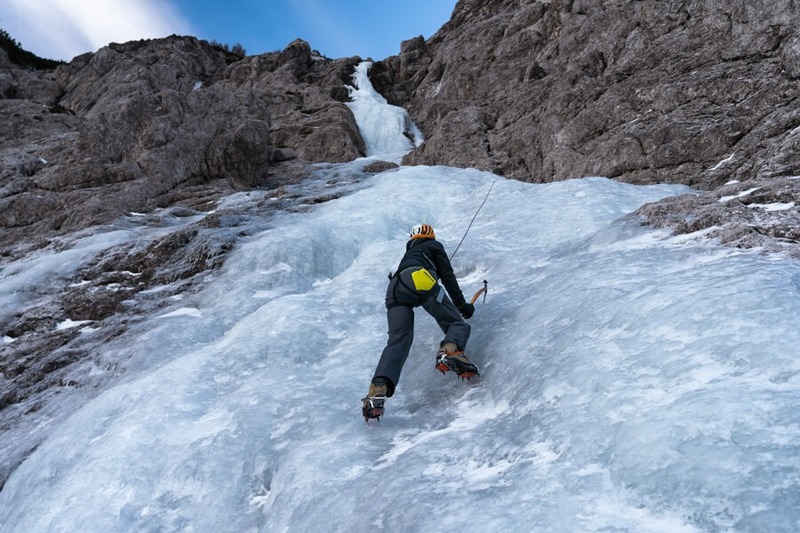 First, learn some basic techniques of ice climbing and get familiar with the safety equipment you will be using during the climb. And ready, set go…let the challenge begins. The achievement of reaching the top will reward you with a breathtaking view and overwhelming joy. Fully enjoyed off fresh air and stunning beauty of winter fairytale the activity ends with transport back into the Bled area. 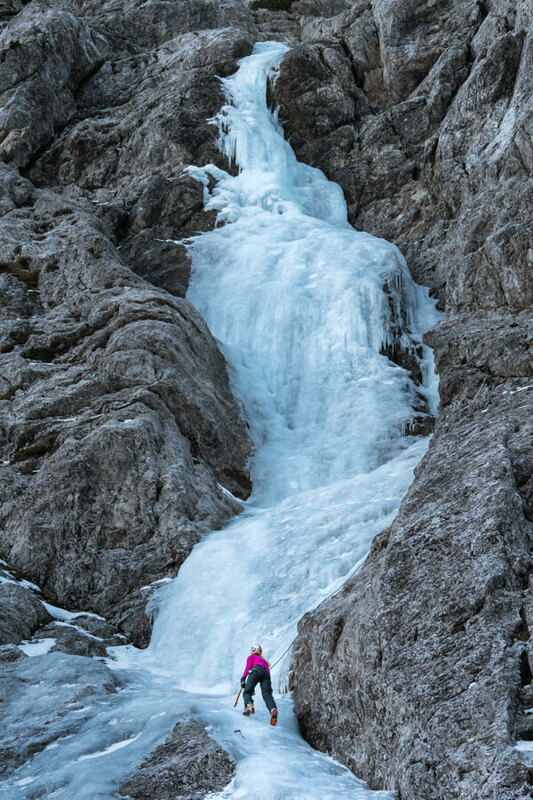 Our guides are the most successful ice climbers in Slovenia who will make sure this ice climb will be an amazing experience.